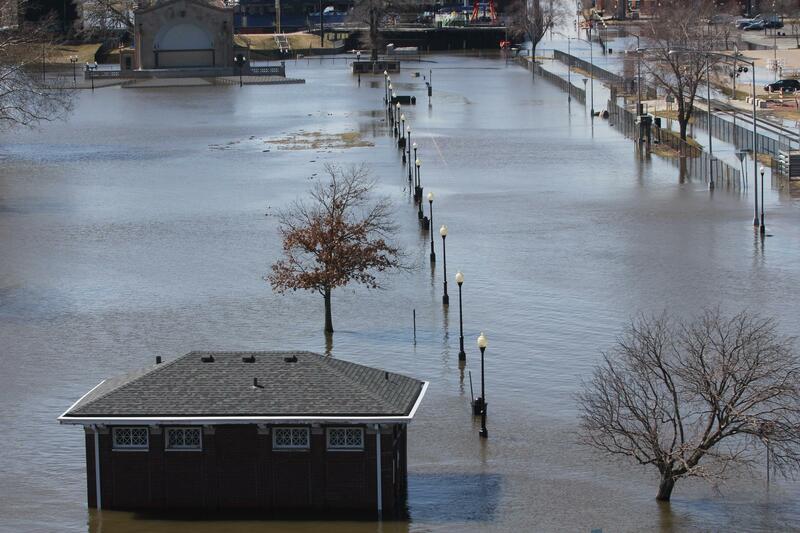 Davenport's LeClaire Park is a natural area where the Mississippi River is allowed to flood. 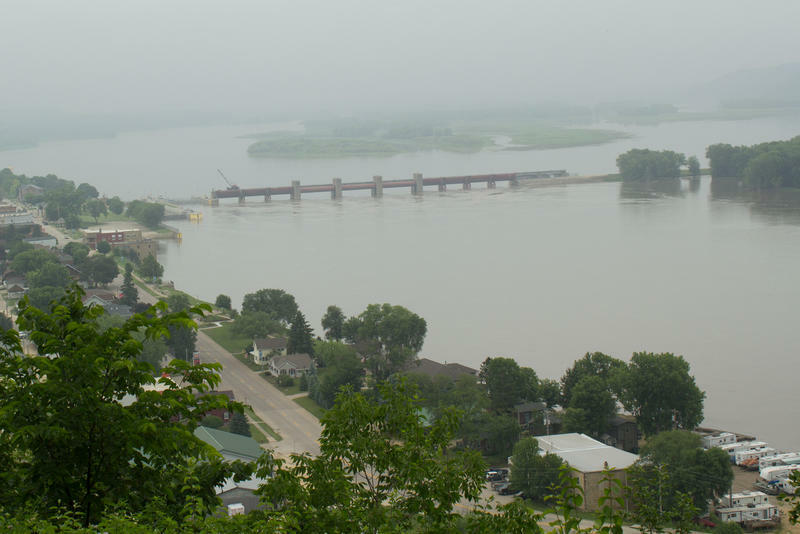 American Rivers, an environmental advocacy gorup, released its annual list, and the Upper Mississippi River ranked third. This comes right in the middle of rampant spring flooding in the Midwest. Spokeswoman Eileen Shader says the Upper Mississippi's endangered status is related to flood management. "In the past couple of years, it's been revealed that a number of these levees, about 80 miles worth of levees have been elevated about two to four feet above their authorized level," said Shader. "Unfortunately, the impact of raising levees means that you are pushing flood waters onto areas that don't have that same level of protection." Shader says that the first step to improving the river is recognizing the status quo is unacceptable. American Rivers says increasing levee height can also destroy the habitats of fish and wildlife, which are vital to the river. Climate change is also mentioned in the report as a cause of more frequent and severe flooding. The advocacy group ranks New Mexico's Gila River and the Hudson River in New York as the top two most endangered rivers in America. Copyright 2019 WVIK, Quad Cities NPR. To see more, visit WVIK, Quad Cities NPR. The recent frigid weather across the Midwest has slowed river barges carrying grain to shipment ports, especially those destined for the Gulf of Mexico via the Mississippi, Ohio, and Illinois rivers. Driving along rough and muddy gravel roads next to what was once a rich soybean field, farmer Adam Thomas gazes out on an upended mess of tubes, wheels, and hoses from a nearby farmer's irrigation system.